SelectPro’s Improvements Include: Updated Valve Module Interface – Easy and intuitive sizing and selection, Reference Documents – Locate information in one central location, Contact Profiles – Ability to save multiple contact profiles, Quote Generator – Create a professional quote from your schedule and Media Download – Save a ZIP file of your entire schedule’s media. 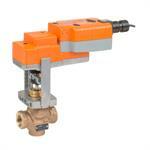 New Generation Globe Valves and Retrofit Linkages. New generation actuators give globe valves the “extra muscle” they need for applications where higher close-off pressures are required. 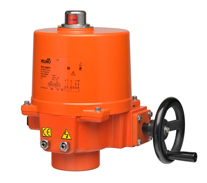 The actuators offer greater force (up to 1011 lbf) with a reinforced rugged design, a selectable fail-safe position switch and a quick connect coupler, making installation quick and easy. 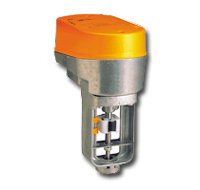 With a retrofit linkage that adjusts to most globe valves, this actuator provides increased flexibility with reduced inventory. ZIP Economize the Fast Route to Reliable Energy Savings. The ZIP Economizer was been developed to allow for easy user interaction when setting up or troubleshooting Economizer systems and RTUs. The ZIP Economizer is the most technologically advanced Airside Economizer solution in the market. 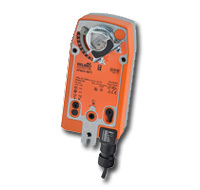 Belimo PIV Energy Modeling Plug-in for Trane Trace 700 and eQuest installs on your computer in seconds. With the new Belimo PIV Energy Modeling Plug-in, mechanical designers can accurately determine the energy savings associated with PI control valves. And they can share this valuable information with building owners in a way that is valuable and real to them! 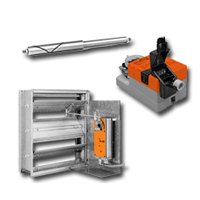 Damper Actuators are designed for use in a wide variety of HVAC damper applications. units, fan shutters, and unit ventilators. 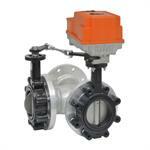 of a ball valve with a specialized disc ensures an equal percentage flow characteristic. 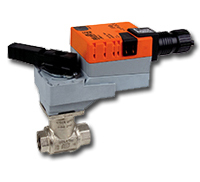 the flow, the pressure independent valves eliminate the need for balancing valves, thus reducing the installation and balancing cost. 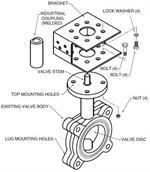 •Effective, easy retrofit solutions for valves and damper actuators. 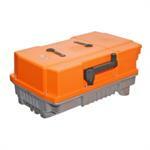 •Quickly and conveniently upfitted without any interruption in service. 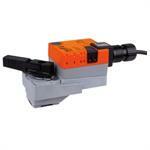 •Cutting-edge technology and value offering the quality and reliability for your entire system. 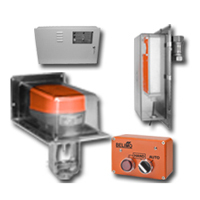 •Simple ways to retrofit with quality Belimo actuators; whether your existing system is electronic or pneumatic. 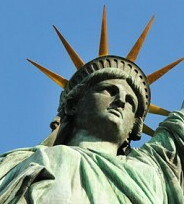 •Custom design offerings providing cost effective linkage solutions. 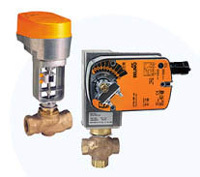 Valves and actuators are responsible for ensuring reliable functioning of HVAC systems all over the world. 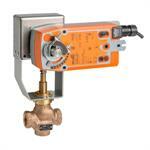 Damaged actuators or valves in a HVAC system used to create a large field issue. Replacing the valve along with the actuator is not always a sensible solution. 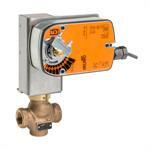 Taking a system off-line to replace numerous valves is not only laborious, it’s expensive. Facilities can lose thousands of dollars a day during maintenance shut-down. With retrofit solutions, this problem simply goes away. 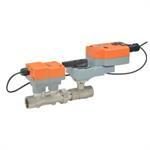 Valves and actuators can be quickly and conveniently upfitted without any interruption in service. Belimo ZG-GV02, This part is no longer available, please call 716-614-1345 or email Suppport@Valve-Actuator-Warehouse.com for assistance finding a replacement.